If there's one thing you might think you shouldn't be slathering onto your mane, it's oils. We are often quick to associate oils with greasiness; thick formulas that'll leave you looking like you haven't washed your hair in weeks. But this is far from the case. 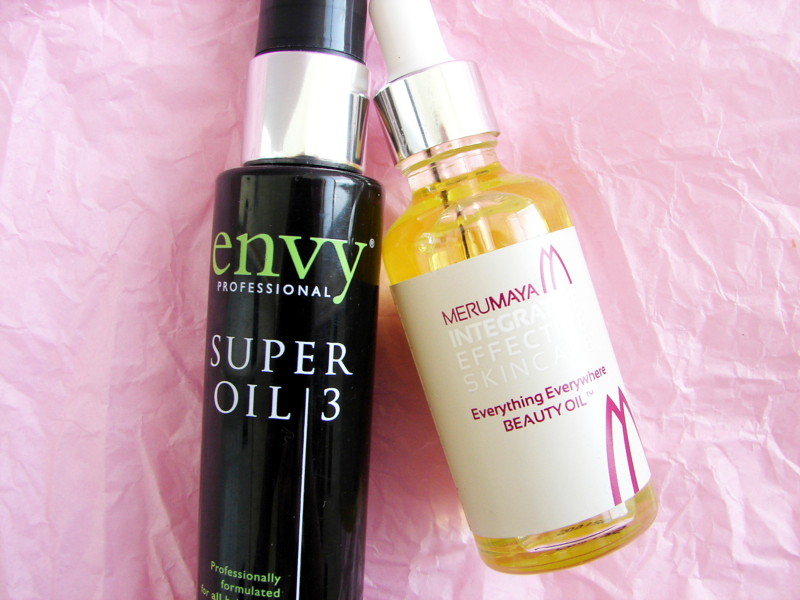 Hair oils are often packed full of vitamins and fatty acids which can do the world of good for your barnet. Since bleaching my hair back in January as part of an ombre/balayage look, my hair has suffered the consequences. We are always told to keep you hair nourished by using regular hair masks, and this is all well and true. What we are rarely told is that using an oil can not only boost that hydration and protect damage hair, but that certain oils can also boost hair growth. Holidays can be expensive. I for one am incredibly fussy when it comes to hotels, others are picky about location. Not only does finding the perfect holiday become an endless chore of scouring dozens of holiday websites to compare deals and conduct research, but as you narrow down what you want from your break, the price can often start to hike up and fall out of your budget. Eventually, we found our perfect budget holiday with Cyprus Paradise through a site called Travel Zoo (a great place to find some amazing deals...you just have to do a lot of sifting!). 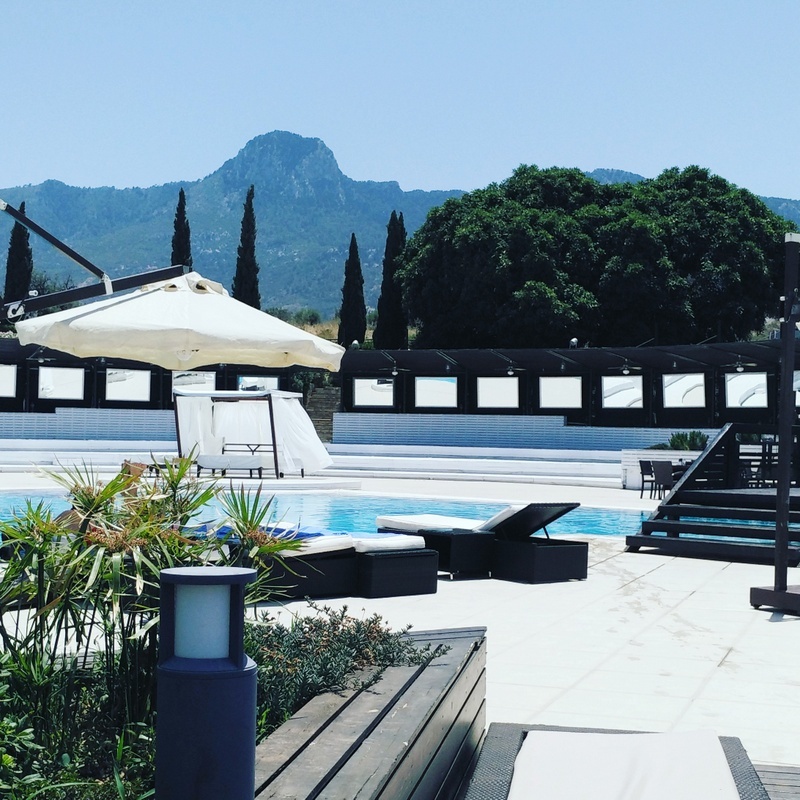 As the name suggests, we ended up spending one beautiful half-board week in the relaxing Malpas Hotel, situated in Kyrenia, North Cyprus...and all for £350 each! If there's one thing I always recommend to anyone who talks to me about trichotillomania or hair-loss in general, it's a good eyelash serum. Once a little-known beauty product, these conditioning serums are starting to get a lot more accessible. Whether you are urging your lashes to grow back through faster, or just trying to reinforce your existing lashes after mascara or false-lash damage, conditioning your lashes is just as important as conditioning the hair on your head or applying moisturiser to your skin. 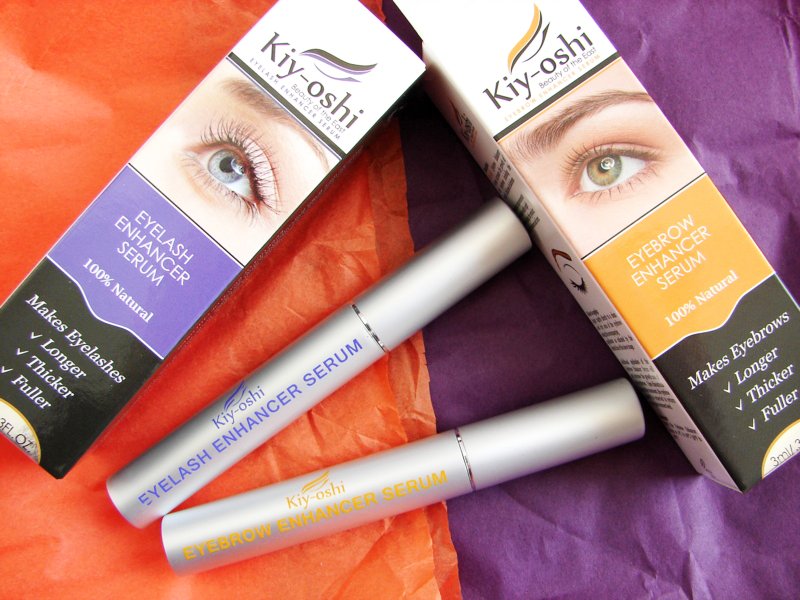 Your eyelashes and eyebrows aren't exempt from the same potential damage, and investing in a good serum such as this Kiy-oshi duo is a great way to ensure you keep your lashes looking their best. When I saw a review of The Shed on Facebook, I instantly knew I had to book an appointment there. We all know the importance of taking some time out, but often spas and beauty treatments can be a bit on the pricey side. I might dream of having a lovely manicure, but my budget tells me to stay at home with a cup of tea and paint my nails myself. I had never heard of The Shed before stumbling across it online, but after a bit of research and seeing how amazing their prices were, I realised this could be a game-changer in my pamper-time. 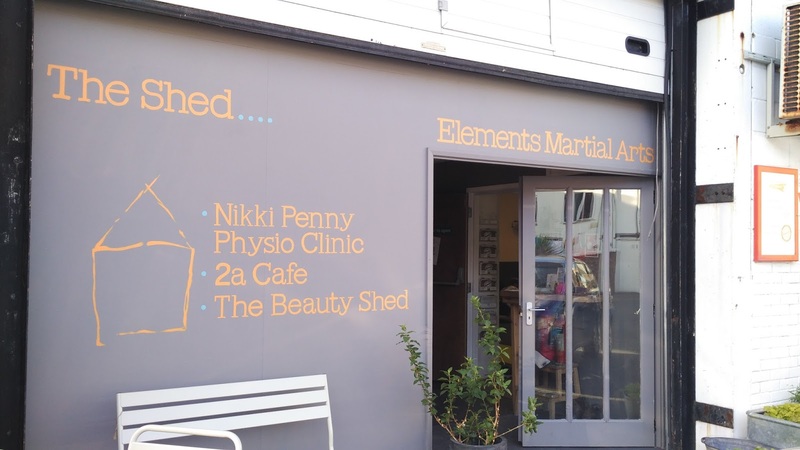 With treatments as cheap as £10, this little hidden gem is somewhere you MUST check out if you're in or around Brighton. Despite having graduated from my history degree last year, my fascination with the people of the past will never leave me. Thinking about what the folk back then wore, what their day to day lives were, how they felt and where they had walked sparked something in my imagination that I have always held on to; throughout my childhood, I've always been obsessed with history. It's a huge passion of mine, and so can think of nothing better than spending my spare time on historical excursions. It could be some people's idea of hell but, for me, wandering around the grounds of a majestic castle picturing the people who worked and lived there feeds my desire to learn and indulges my imagination. 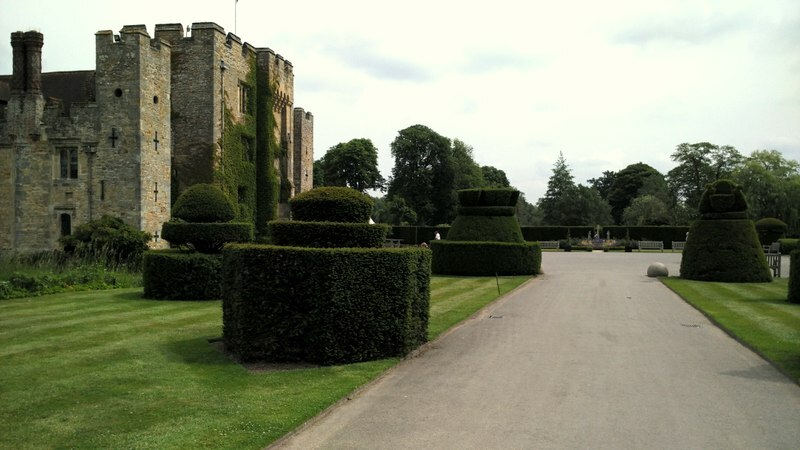 Recently, Stewart (my boyfriend) and I visited Hever Castle in Edenbridge, Kent. As an end of exams treat, we picked this location as a place that would offer us plenty to do, beautiful things to see, and infinite things to learn. Turns out, it's a great summer day out for people of all ages!